Jack's Photo & Travelblog: Spring in Collioure. South of France. 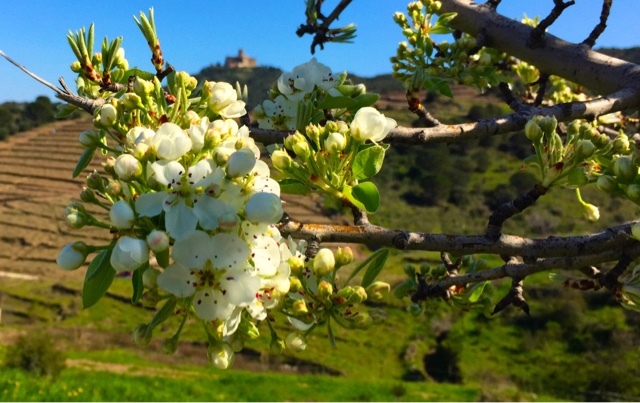 Spring in Collioure. South of France. Simply how the springtime can be in the South of France. A flowering tree. A vineyard in the background. On top of the hill a small Chateau.